...working with diligence and proficiency to bring you your favorite wine, the best of each vintage, processed on state-of-the-art technology. 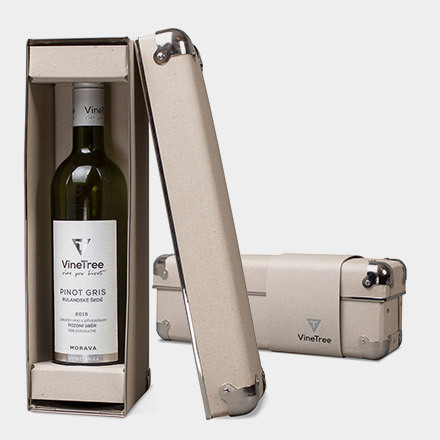 Quality, diversity and certainty in every VineTree bottle. Besides of profound respect to the knowledge, traditions and skills of winemakers it is nature we understand as the cornerstone of our success and your satisfaction. 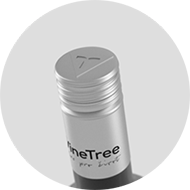 We support careful approach to growing vine grapes and to application every single technology step maximizing quality and content of healthy substances in a final product. Only such wine "wine for life" we are serving to your table. 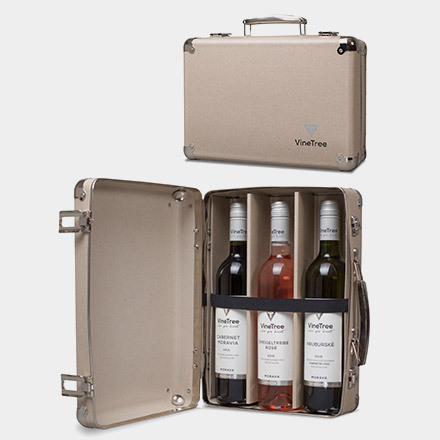 The team of VineTree associates and highly qualified external partners have strong expertise in wine business. Mr. Mirek Gloz, graduated in viniculture, experienced oenologist and winemaker directly influences style of final VineTree products by choosing appropriate technology. 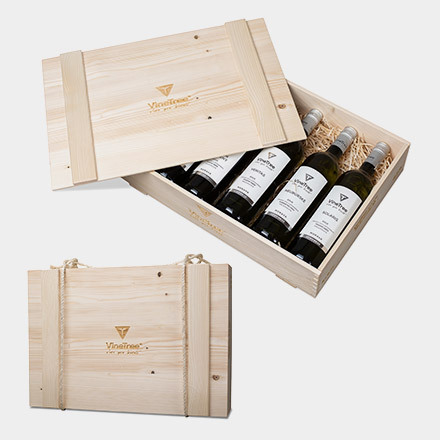 A story of each VineTree wine variety is then compossed with the highest care and by using up-to-date production technology. We are very pleased you enjoy our wine and also appreciate any feedback allowing us to us improve our products and services. We are preparing a limited collection of selected foreign wines in order to make Moravian exclusive wine list completed with similar niche products from another vine growing areas. E-shop will also be put into operation in a short time.